* Colored according to Micron "filtration" Rating, allowing the user to meet several or single extraction requirements. 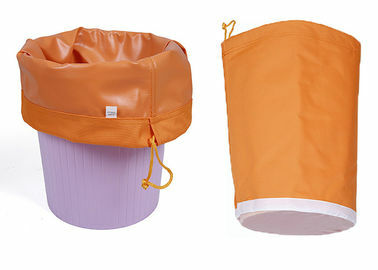 *Bubble Bags use the strongest nylon fabric. Our nylon sidewalls are 100% waterproof. 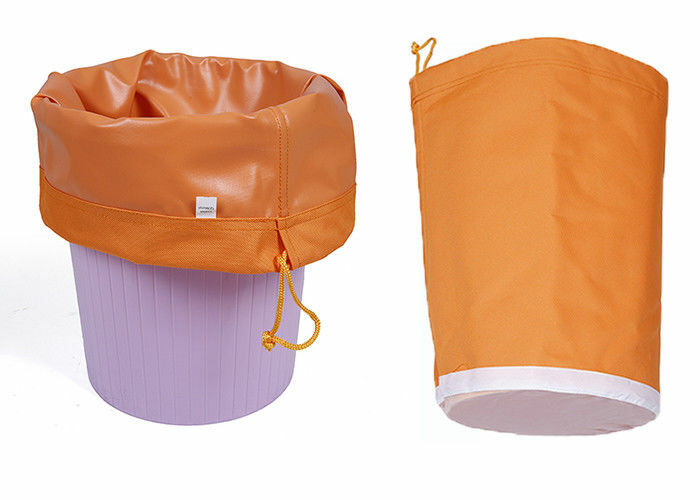 The waterproof coating is PVC free. * Your logo in the bubble ice bags is accept, we are willing to help you build your owe brand and develop market. * Delivery time is 20 -25 days, the sample is 3-5 days. It will be sooner if there is stock.